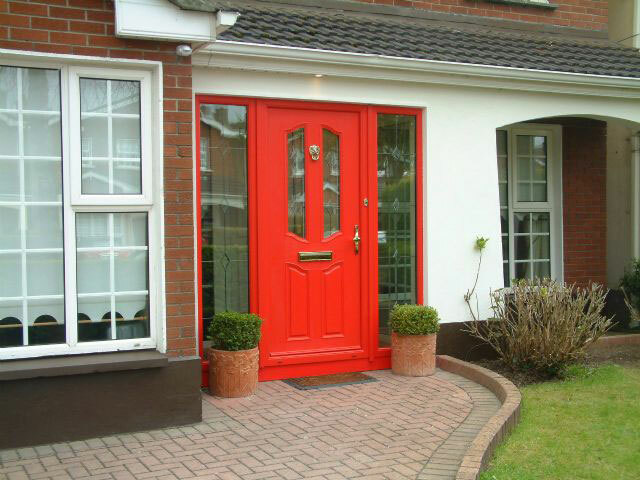 Asgard Windows Dublin uPVC Doors are a quality alternative to Composite Doors. This article explains the high quality and secure options. Inverted Panel Option. 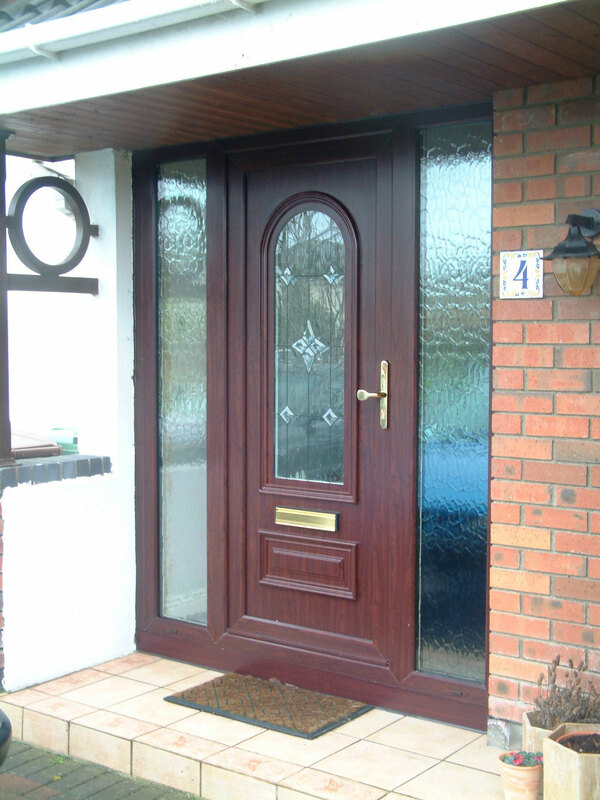 Asgard Windows offers Two Options in Composite Doors for the Front Of your Home. The Apeer & Palladio. Read our Article to find out why they are so effective. 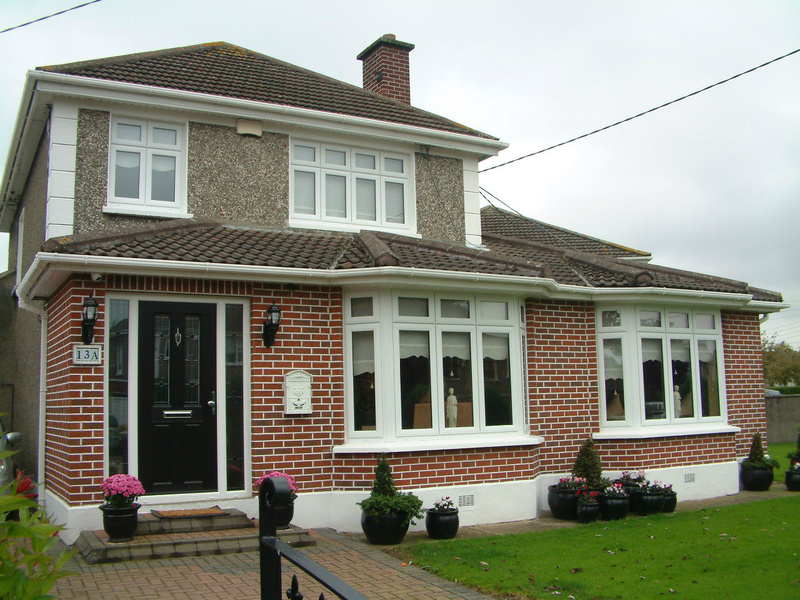 Asgard Windows Dublin offers a range of Glazing Options. 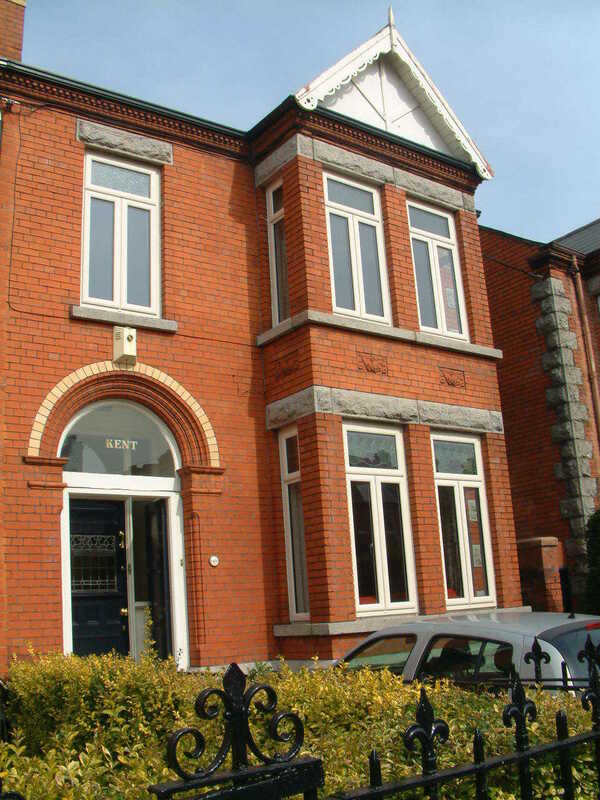 This article Explains if Triple Glazed Windows are worth the cost. 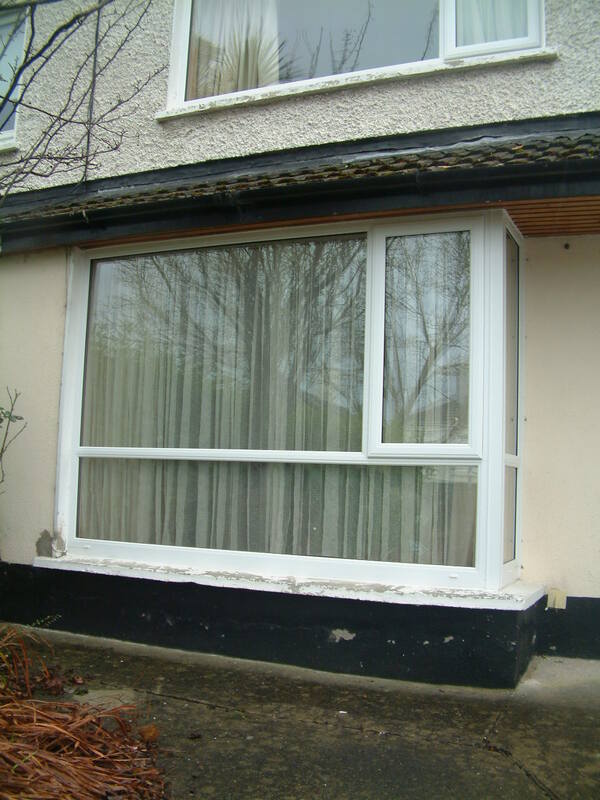 This are article sets out some of the costs associated with Double Glazing and how you can save money. 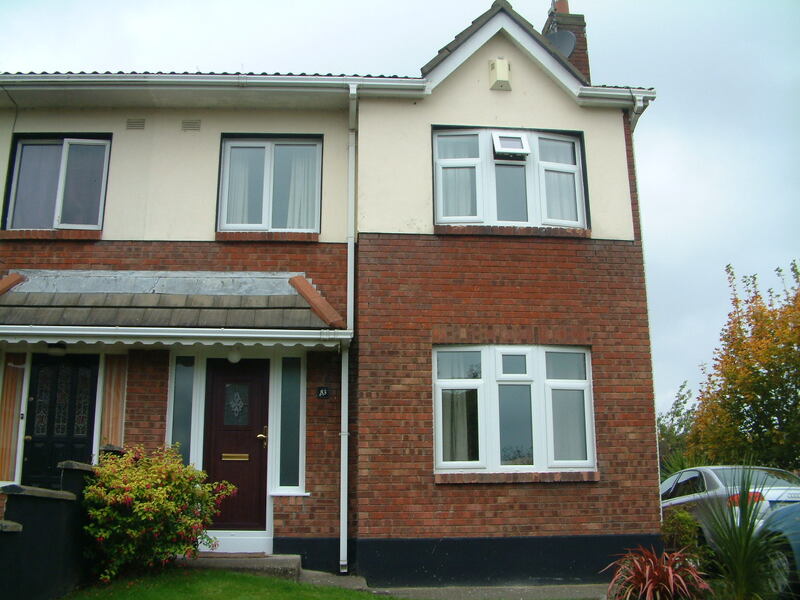 Read our Article on the Benefits of Double Glazed Windows from improved Home Comfort to a reduction in heating costs. 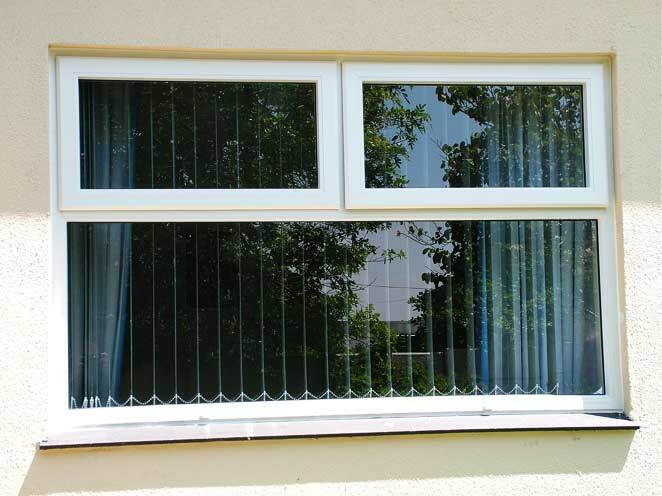 New PVC Windows greatling improve your home security with Internal Glazing and Shootbolt Locking. 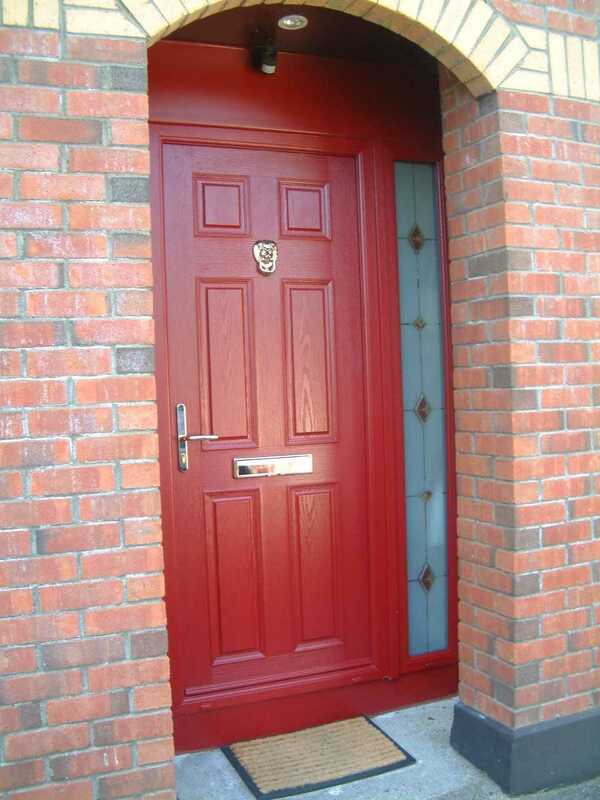 Before you think about Triple Glazing look at the New A-Rated Double Glazing which is great for noise reduction. 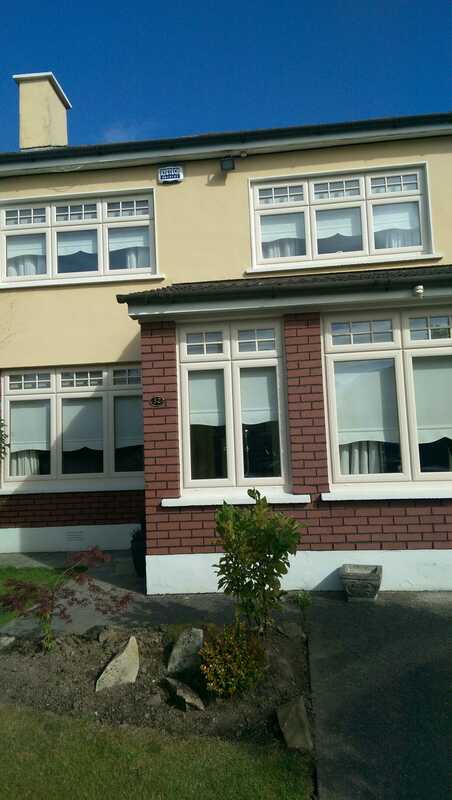 Asgard Windows Dublin Buying Guide for New Window. 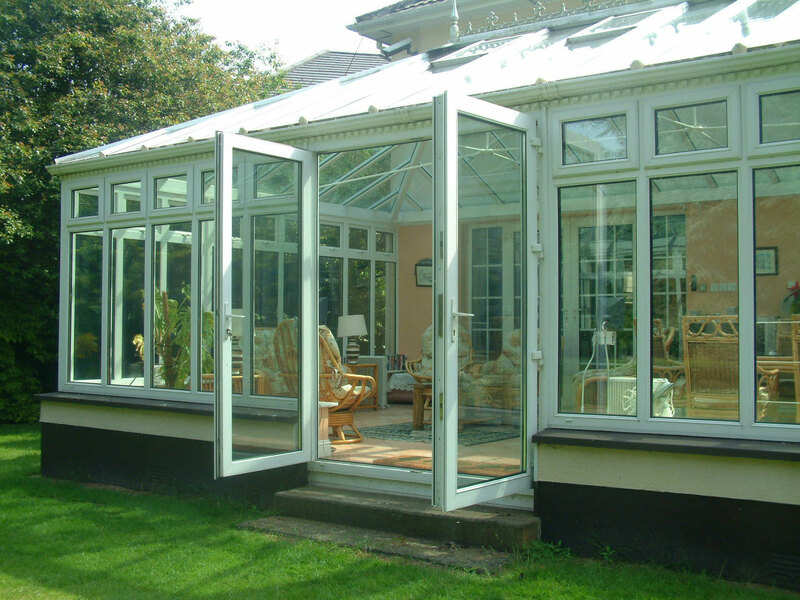 Read about the wide range of benefits from adding a Conservatory to your home. 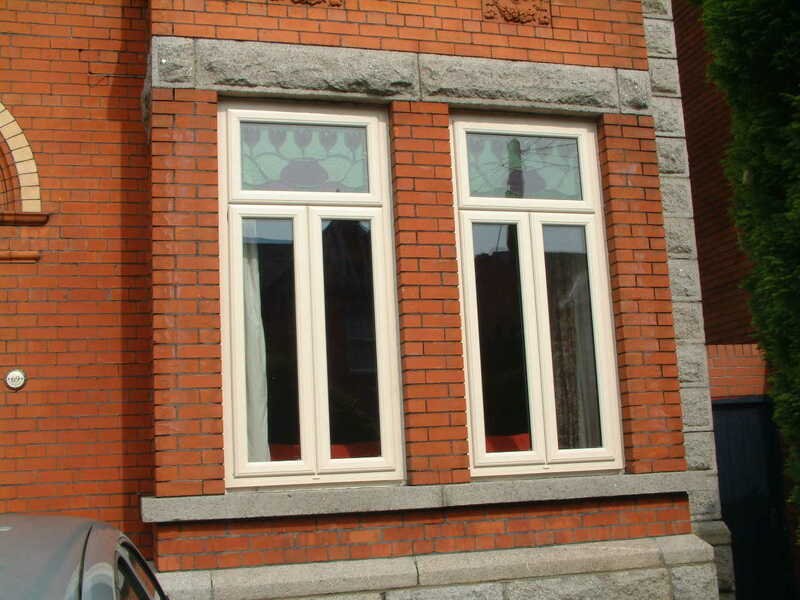 Asgard Wind ws offers a wide range of designs or we can incorporate your existing stained glass into new windows. A article to help you maintain and increase the lifetime of your Windows. 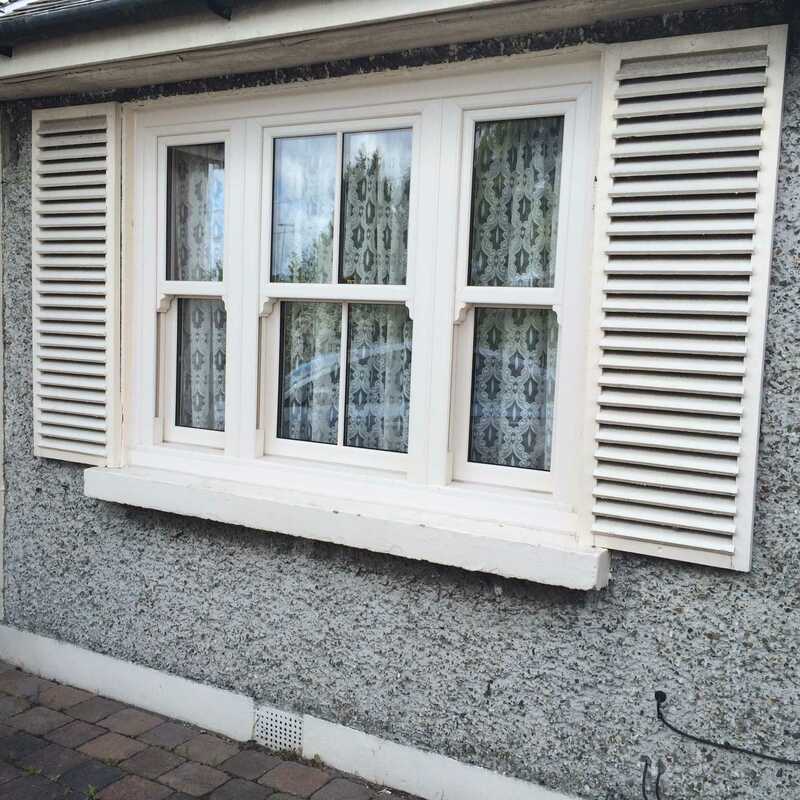 New PVC Windows improve your Energy Rating and are a benefit to the environment. 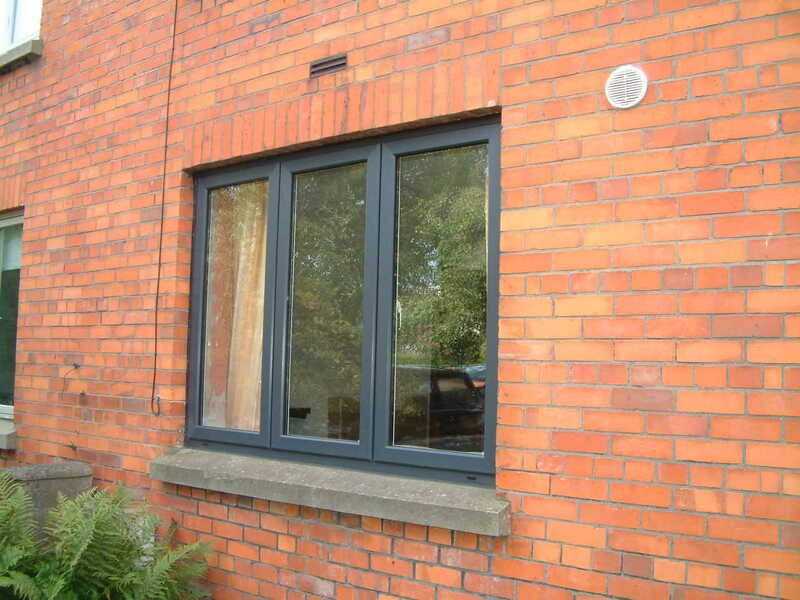 PVC Windows reduce heat loss ans the glass reflects heat back into room.